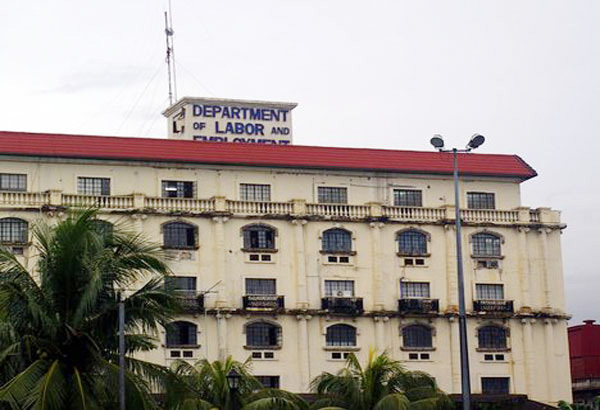 By Sheila Crisostomo (The Philippine Star) | Updated November 20, 2016 - 12:00am MANILA, Philippines - With less than two weeks before the offer of amnesty ends, Filipino workers who are illegally staying in Qatar were asked by the Department of Labor and Employment (DOLE) to come home. DOLE Secretary Silvestre Bello III said undocumented Filipino workers should not ignore the amnesty, which runs from Sept. 1 to Dec. 1. “With this opportunity, I strongly urge Filipinos illegally staying in Qatar to avail of this amnesty and go home to the Philippines to avoid the repercussion of their being declared as illegal foreigners in Qatar,” he added. Bello said those who want to return home should go through proper exit procedures by contacting the search and follow up department of Qatar during amnesty period. The amnesty covers all foreigners residing in the country, who have violated Law No. 4 of 2009, which regulates the entry, exit, residence and sponsorship of expatriates. It is the first amnesty program implemented by the Qatar government in 12 years, with the last one offered in 2004.